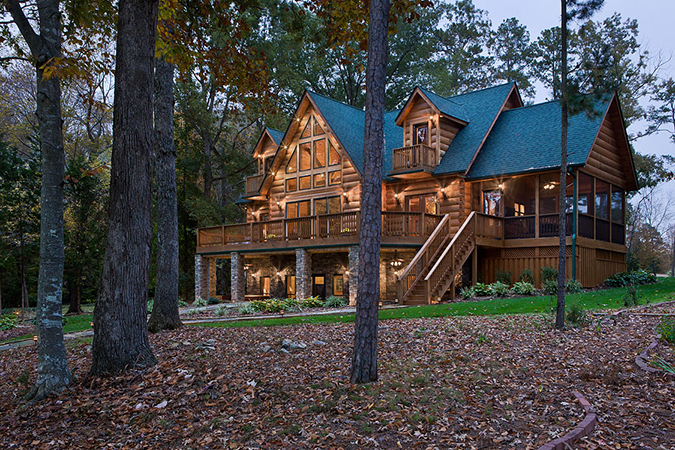 Log homes have been loved for centuries past. 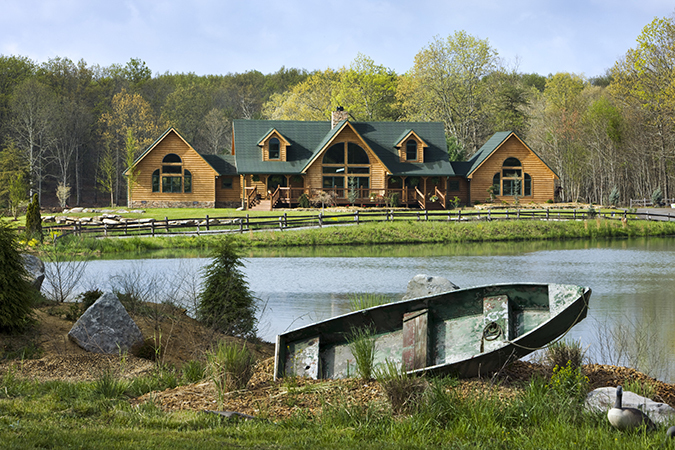 Find the log home or log cabin of your dreams with the Log Homes of West Virginia team! 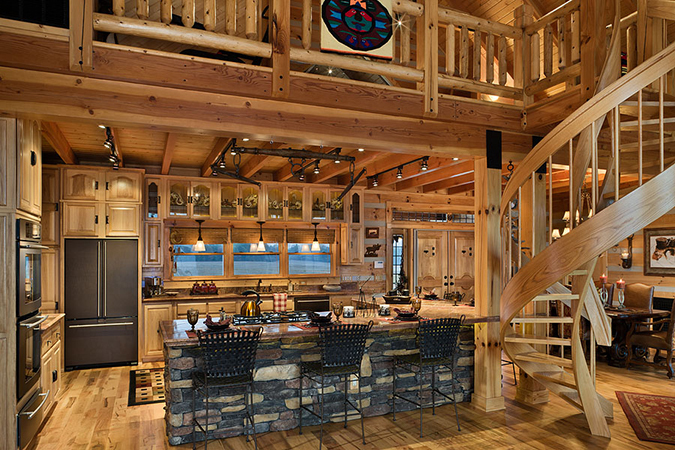 Other places may restrain those log home dreams of yours... here we want you to think big and dream big! 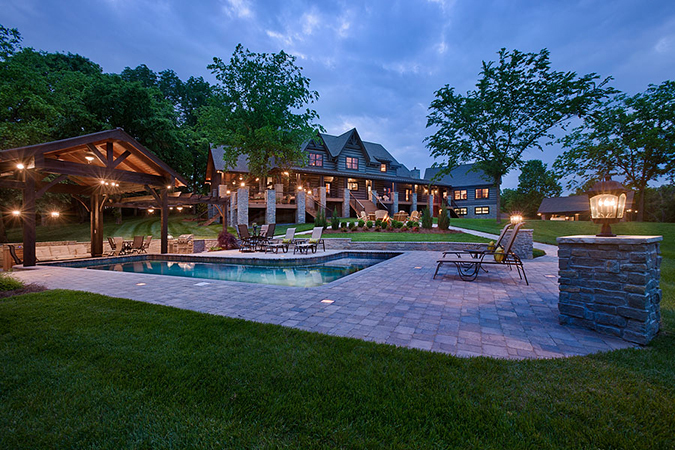 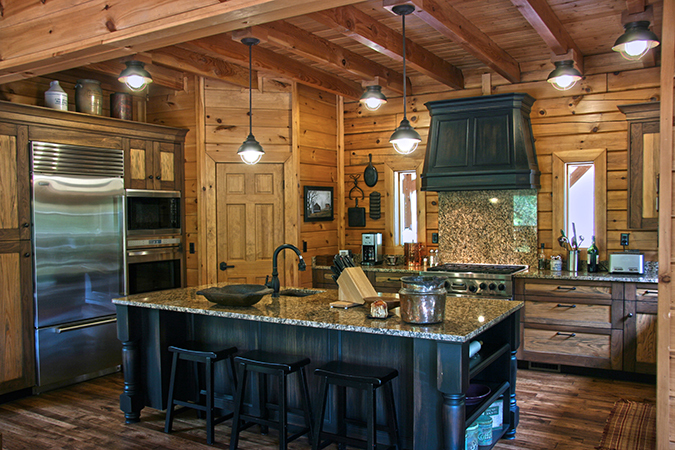 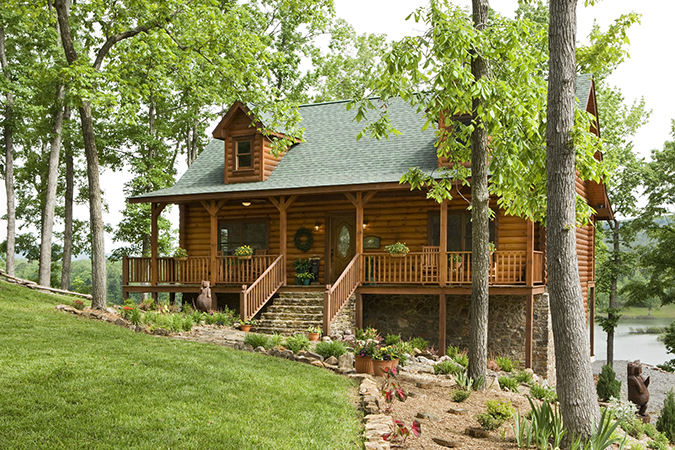 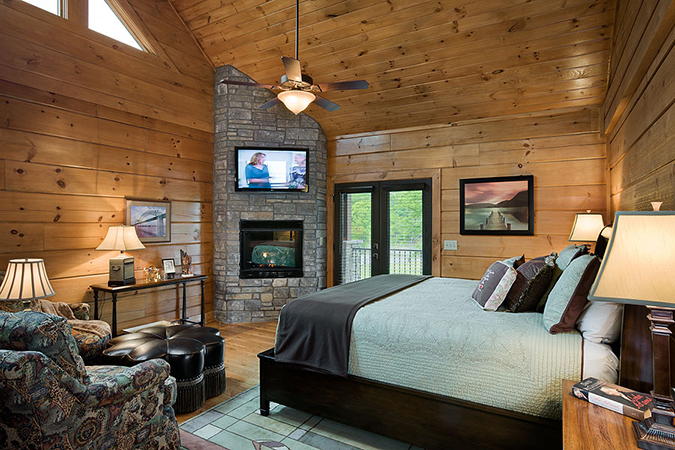 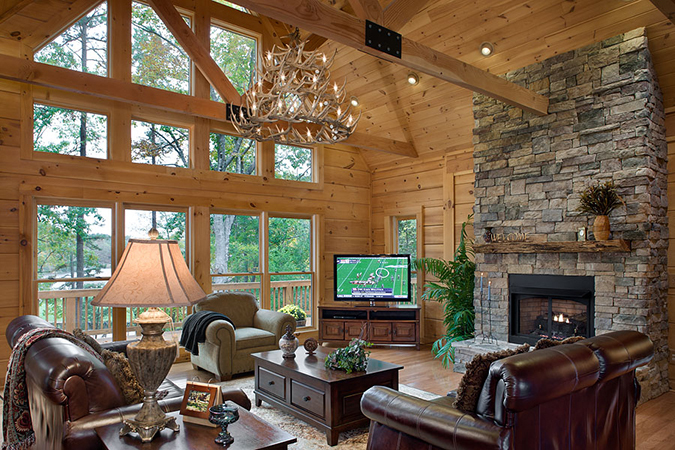 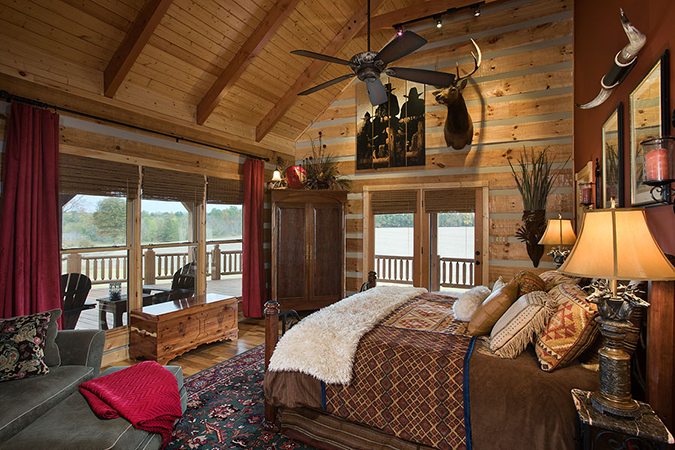 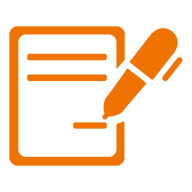 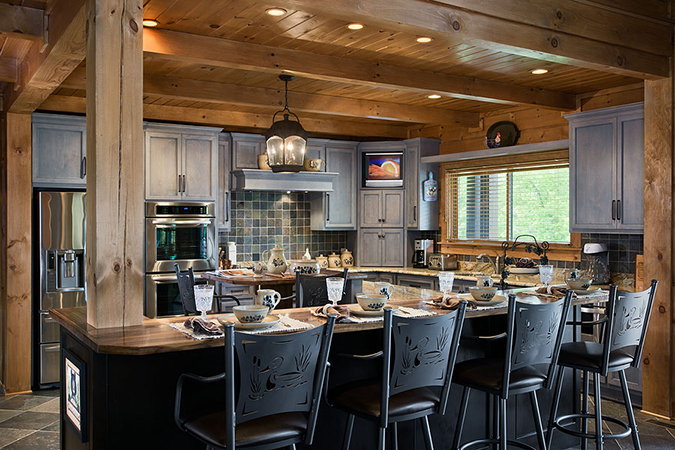 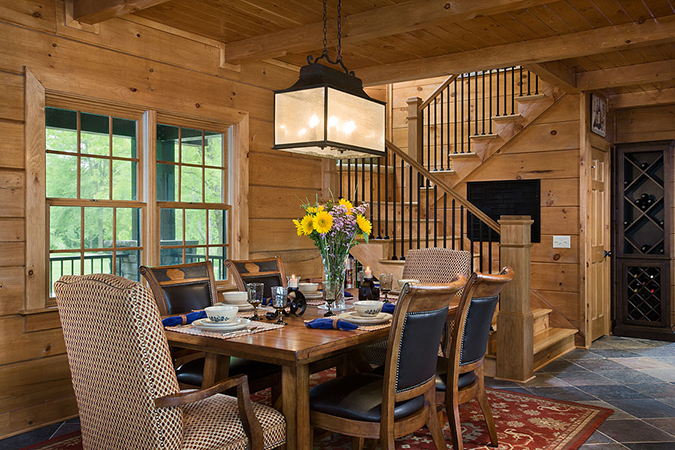 Come see how Log Homes of West Virginia can give you your perfect dream home today! 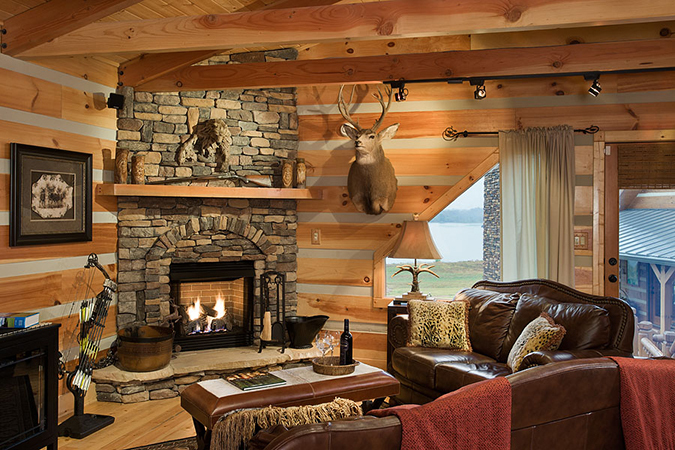 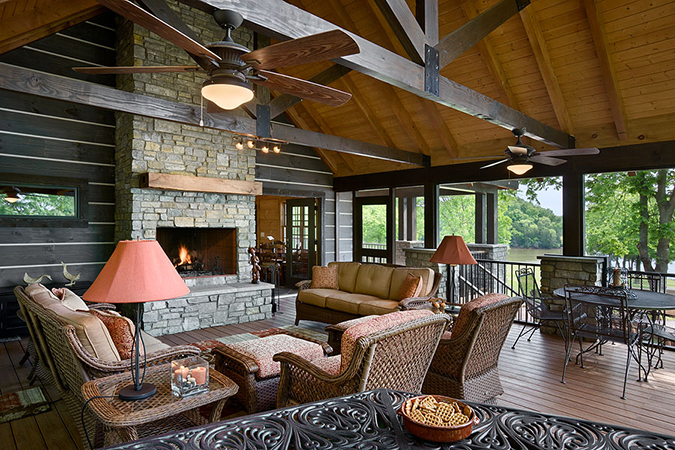 Published January 2019: Log home lovers Jim and Diana Copper built their second Honest Abe Log Home on Tennessee’s majestic Highland Rim.